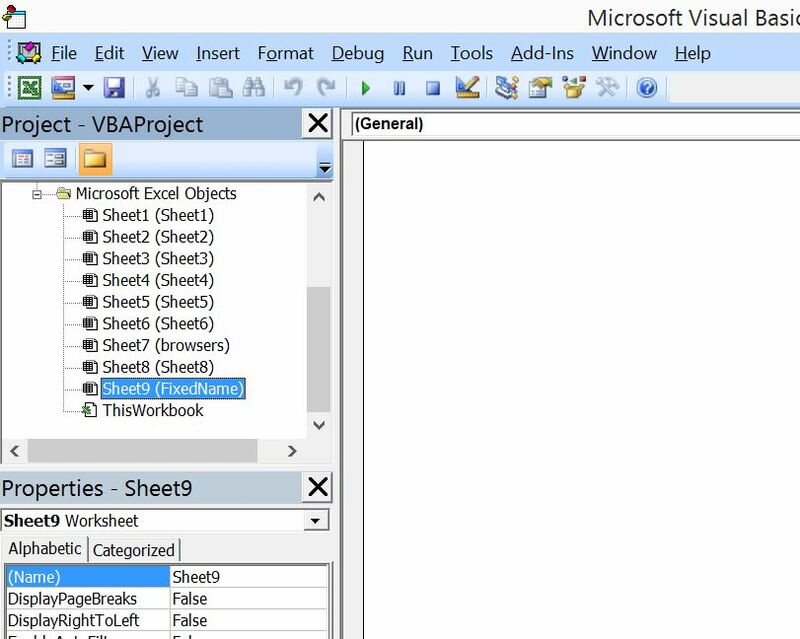 Many a times you need a scenario where you don’t want user to change the worksheet name in you Excel work book. 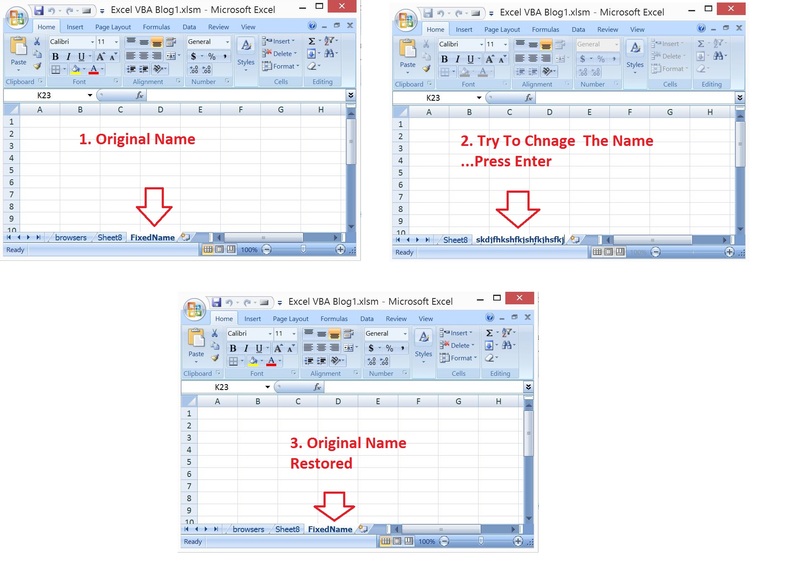 Go to excel and try changing the worksheet name. Could you please shed more light to why it would not work as the code lines inside the procedure shell is simple enough… The procedure shell was auto generated, as I was in the relevant worksheet module. 218 queries in 0.098 seconds.